Bondi Beach is one of the most iconic places in Australia. It is familiar to peoples all over the world, no matter where they come from. The Aussie surfboard and bikini clad babe proudly rest their rumps upon the crystal white sands. The blue Pacific Ocean breaks upon the beach and thousands of pilgrims exit buses to watch this constant feat. Coloured towels dot the sands and loose limbed individuals are spreadeagled upon the warming surface. Many overseas visitors to Bondi Beach celebrate their Christmas here, it is an Australian holy of holy places. Living in Bondi is now an expensive reality, only a viable option for the wealthy really. Iconic status comes with a big price tag. Still, you might be surprised to know that Bondi houses and apartments suffer from the dreaded pest problem at times. Insects are no respecters of class or social position. Indeed, cockroaches are quite disrespectful in their behaviour toward, even, the rich and famous among us. Scampering mice and rats are equally equitable in their movements around Sydney suburbs and regions. Best Pests Control know from experience that even the Eastern Suburb’s elite require our assistance at times to repel the invaders from their walls and floors. Best Pests Control have eradicated nests in Bondi for TV stars and actors, musicians and popstars, financiers and bankers, doctors and lawyers, and wealthy business owners in general. No job is too big and no job is too small for our skilled and highly trained operatives. Our pest control techniques are environmentally friendly and do not hurt pets or small children. In Bondi we knock down those bugs fast and safely. We take the creepy crawlies out of your home and keep them out. We bug proof your rooms and spaces. 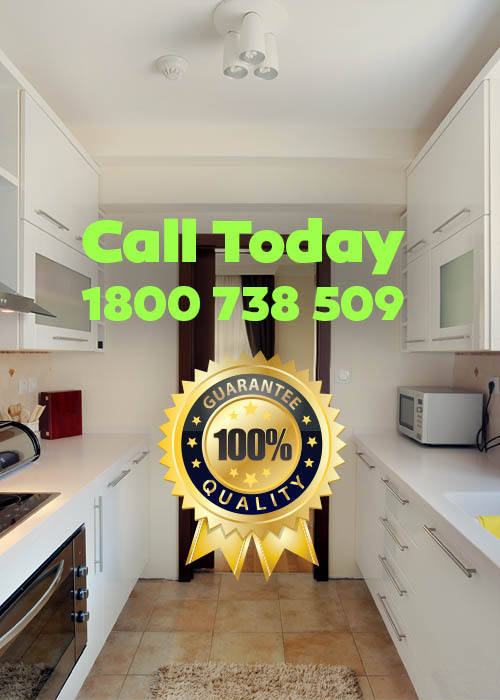 Best Pests Control are the number one choice for pest control in Bondi and surrounding suburbs. Sydney is a cleaner and safer place after we have sprayed and put down our gels. No insect can resist our treatments for long and no pest is immune to our scientific solutions. Whether you live in Clovelly, Bronte or Bellevue Hill our pest control technicians can relieve you of your pest problems in no time at all. Best Pests Control are your best choice for eco-friendly pest control in Bondi. Famous people have said really nice things about us. Life is for living and not for putting up with filthy pests.